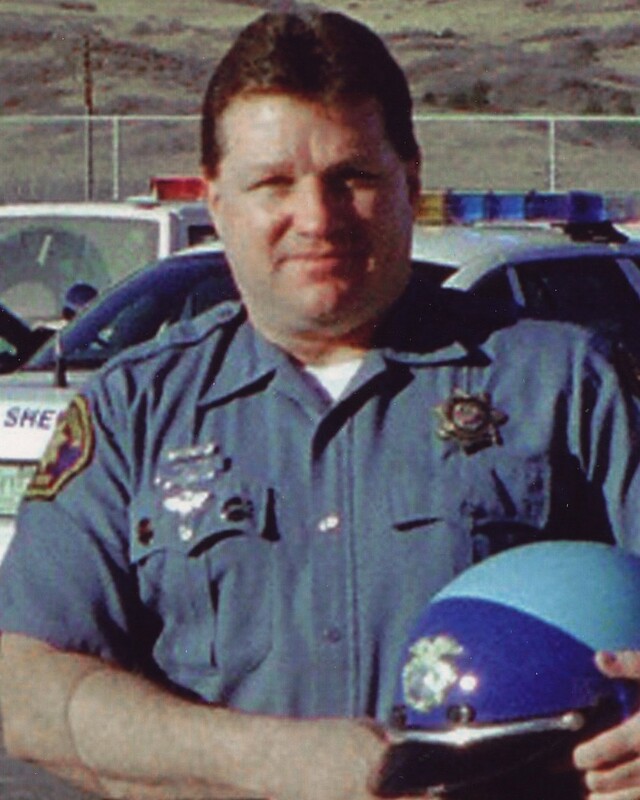 Deputy Sheriff Ronald King was killed when a drunk driver turned in front of him while he was driving on his police motorcycle on US 85, near Louviers. Deputy King and his partner were returning from a seat belt enforcement assignment when the van turned in front of both motorcycles, causing them both to strike it. Both deputies were transported to a local hospital where Deputy King succumbed to his injuries. His partner was admitted in serious condition. The driver of the van was driving on a revoked license as an habitual offender. After the accident he fled to a nearby bar but was arrested by an off duty officer who had stopped to help at the scene. The suspect was charged with several counts, including vehicular homicide, vehicular assault and two drunk driving charges. He was convicted of of the charges and sentenced to 36 years in prison. 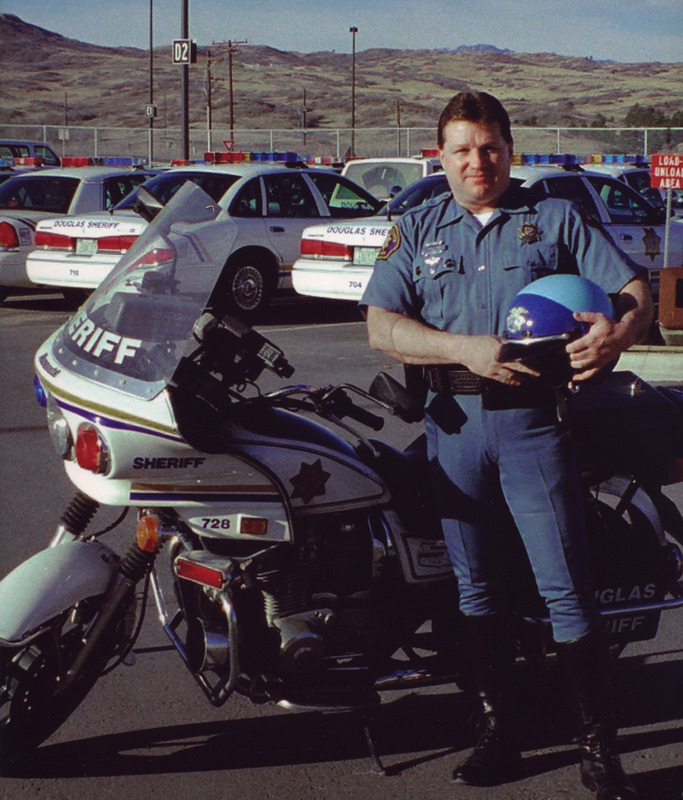 Deputy King had served in law enforcement for 20 years. He is survived by two daughters.